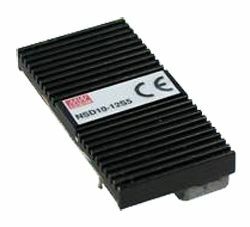 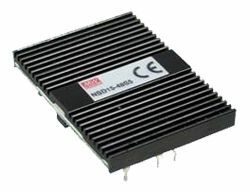 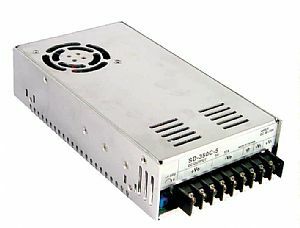 NID30 Series are are 12.5W~30W single output “Input/Output Non-isolated” DC-DC Converters with SIP (Single In-Line Package) pin configuration and are vertically mounted on the main system PCB making them suitable for size constraint applications where the layout space of system PCB is not enough. 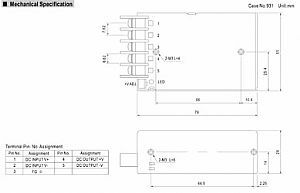 Using bulk topology with rectifying technology NID30 posses upto 96% high efficiency and 69.6W/in3 of high power density, and hence can be cooled using only free air convection from -25°C to 65°C. 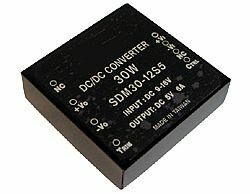 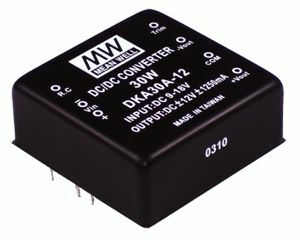 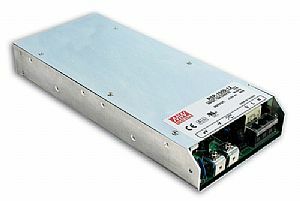 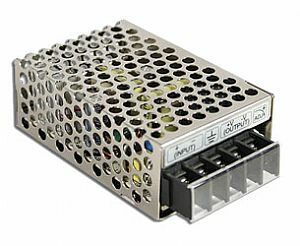 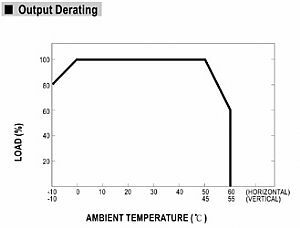 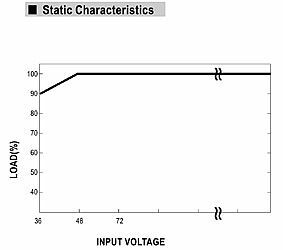 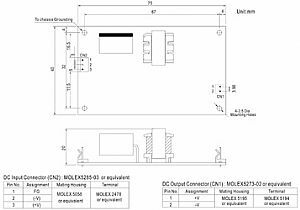 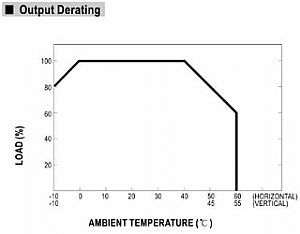 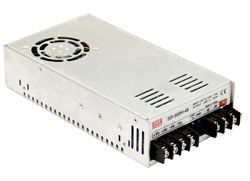 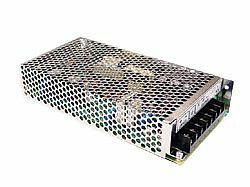 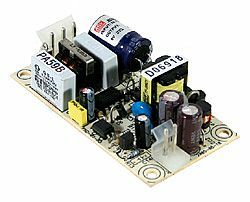 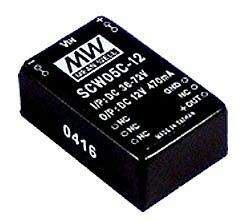 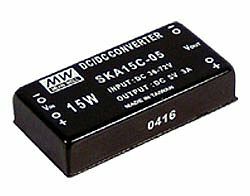 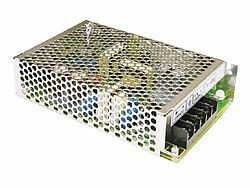 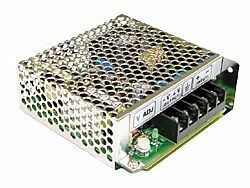 The input DC voltage range is 20(30)~53V which covers the popular DC BUS voltage of 24V and 48V, whilst the output voltages are 5V / 12V / 15V / 24V. 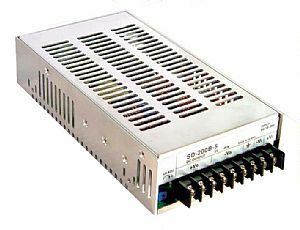 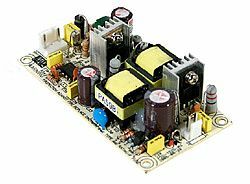 Other features include low ripple noise, miniature size, low cost, and protection for short circuit, overload, and over voltage.